Please have your imaging system Serial Number (SN) available when you call. The SN is found on the Service Tag which is located typically on the left side of the device column. 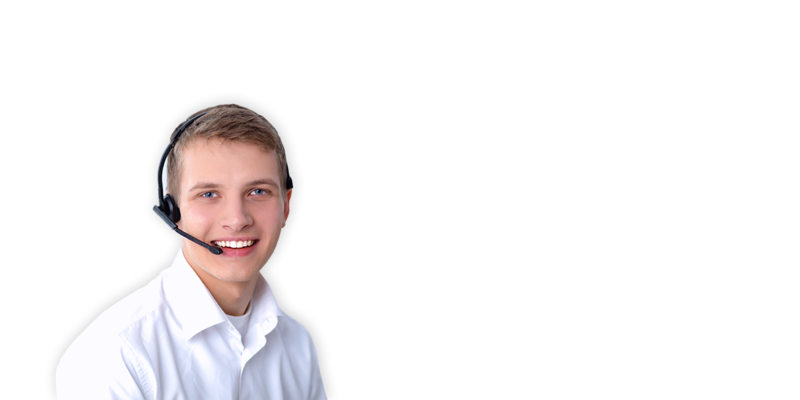 It's also ideal to have the best contact phone number and Dr information available for the fastest service possible. Product supports, documents and downloads. Get help from professionals, remotely. Please download the client first. You will be prompted to “Run & Install”. Please run the Teamviewer Quick support client, once finished please provide your ID/PW to the Customer Service Support Engineer once requested. For fastest service possible, please have this ID/PW ready.